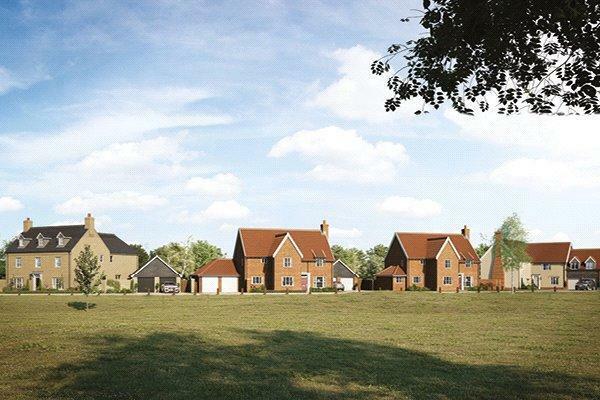 Superb development providing a range of 2-5 bedroom homes. 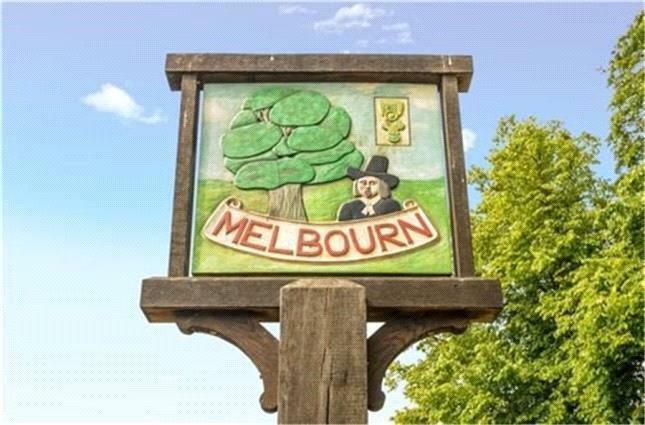 Excellent location within this popular South Cambridge village. 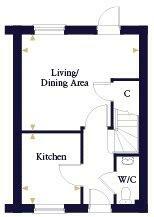 Ideal layout with entrance hall, kitchen to the front and rear living/dining room with door to the garden. Master bedroom with built in wardrobe. 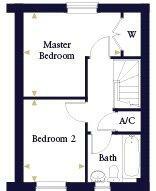 Further double bedroom on the 1st floor. A superb 2 bedroom end of terrace home of situated within this lovely development. Benefitting from having its own garden and tandem car parking spaces to the side of the house. Disclaimer - Property reference NCA190380. The information displayed about this property comprises a property advertisement. Rightmove.co.uk makes no warranty as to the accuracy or completeness of the advertisement or any linked or associated information, and Rightmove has no control over the content. This property advertisement does not constitute property particulars. 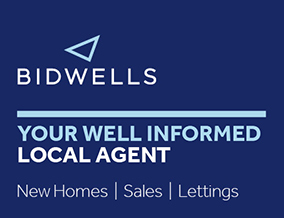 The information is provided and maintained by Bidwells, Cambridge New Homes. Please contact the selling agent or developer directly to obtain any information which may be available under the terms of The Energy Performance of Buildings (Certificates and Inspections) (England and Wales) Regulations 2007 or the Home Report if in relation to a residential property in Scotland.